JUST A QUICK POST before I sleep. 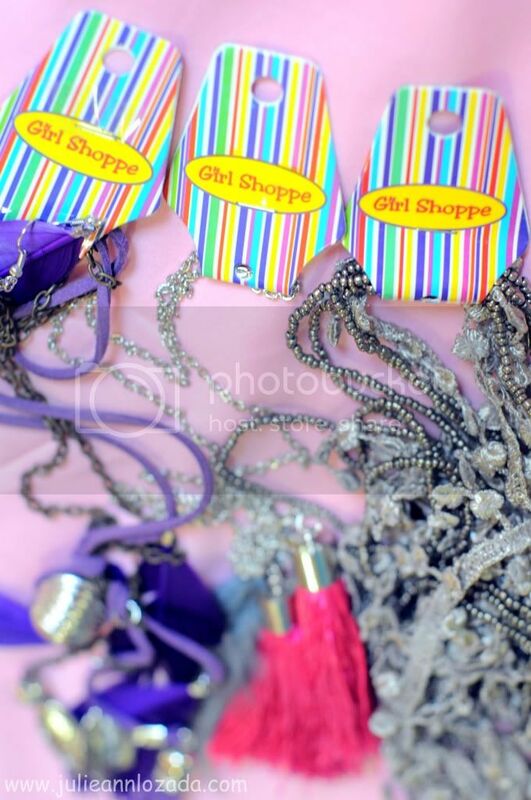 Some super cute necklaces from Girl Shoppe. I can't wait to use it on my next photoshoots! I love the bright colours of all your stripes - can't wait to see them as part of your outfits! 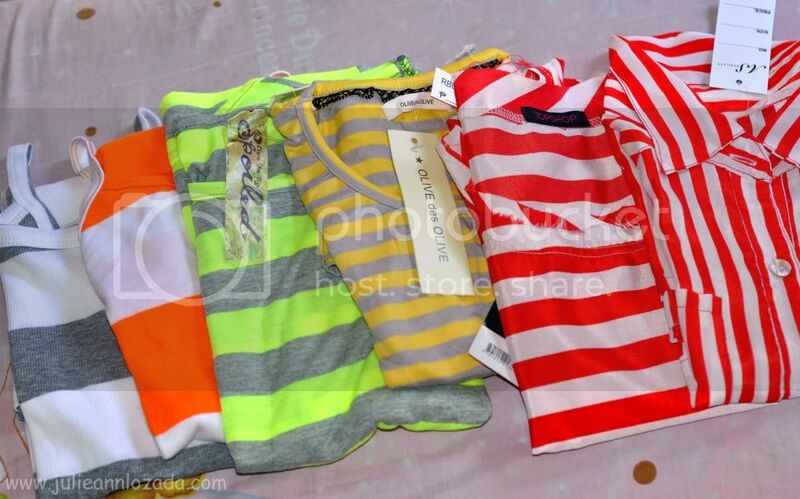 You're right it's always good to have all types of striped shirt love you colorful they are! Super cute finds! Loving the red tops! I really admire your love for fashion. I have to recreate myself na nga as I get inspiration from you talaga. And by the way, I love that picture of u on the upper left corner of this blog. Is that hair extension? 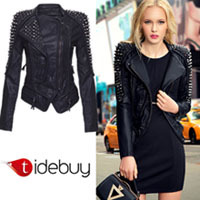 Looks nice on you!